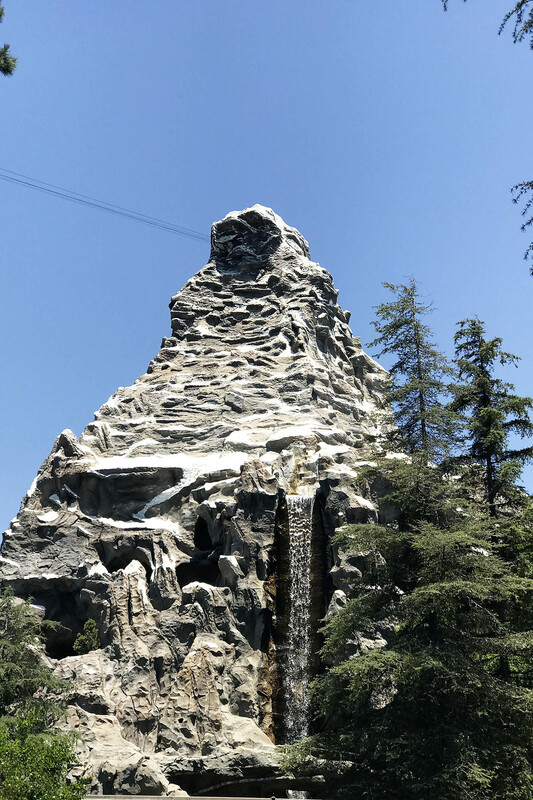 One of the questions I get asked the most by friends, family, or blog readers is “how can I get discounted Disneyland tickets” or “what’s the best way to save money on our Disneyland vacation”? but another I get often is “is this company safe to order from” or “how do I avoid buying fraudulent Disneyland tickets”? 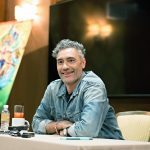 I wanted to answer that here in one place AND share my favorite place to buy tickets or an entire vacation from. Finding deals that allow you to save money on your vacation is always a wonderful feeling, especially when it’s on Disneyland tickets. However, there are some third-party sellers who will trick you into thinking you’re getting a great deal, but leave you with fraudulent tickets instead. 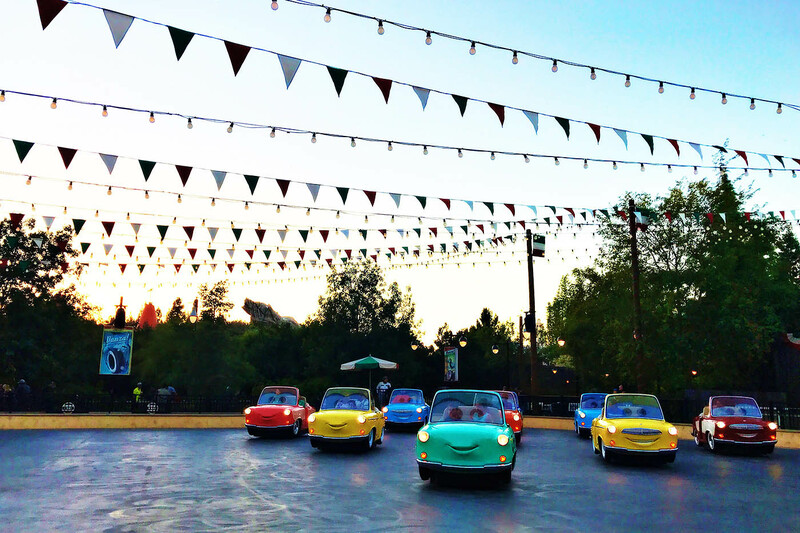 The Happiest Place on Earth can turn into the saddest when you realize your tickets aren’t valid, forcing you to spend double when you have to buy your tickets AGAIN at the park. In this post, I will warn you of sites to avoid and also give you a recommendation of a trustworthy company to use. 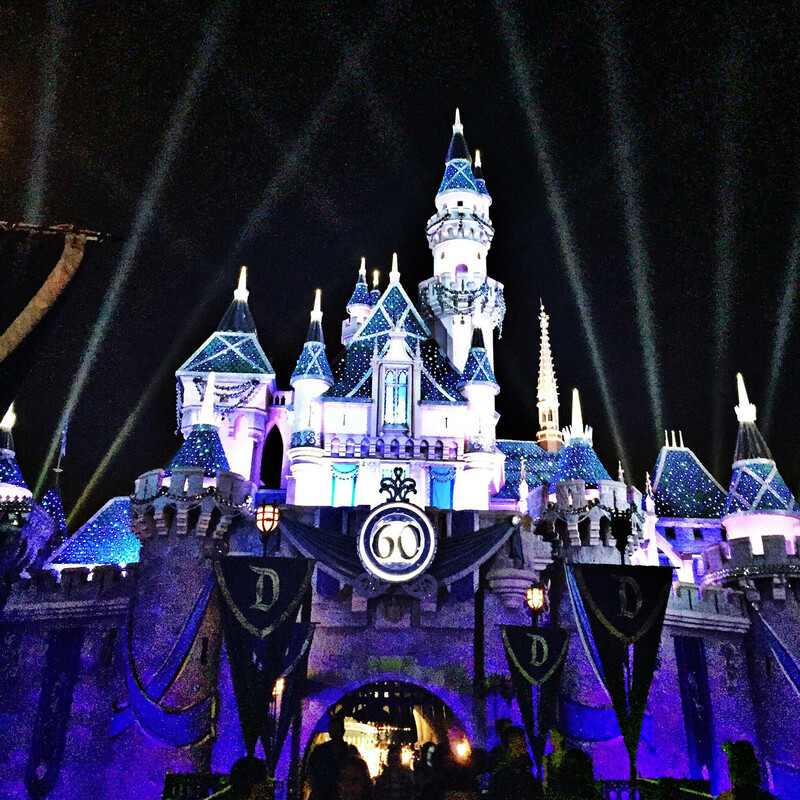 Get Away Today is not only safe to book with, but will give you the best deal on your Disneyland vacation. My first tip is to NEVER buy tickets on Craigslist, eBay or other private online vendors. Sellers on these sites will do everything they can to make you think that these tickets are legitimate. However, when you get to the park they will be deemed invalid. Much like how a gift card is activated when purchased, Disneyland tickets work the same way. While the tickets that are sold on private online vendors look identical to the tickets actually used for admission to the park, they aren’t activated yet. This makes it so you think you have valid tickets, right up until you try to enter the park. Additionally, these illegitimate vendors will have you pick up your tickets at an undisclosed location near the park, such as a gas station or kiosk. This makes it not only inconvenient to try and get your tickets, but can also feel unsafe at times as well. Another trick that retailers try to use is to “split” a Disneyland ticket. 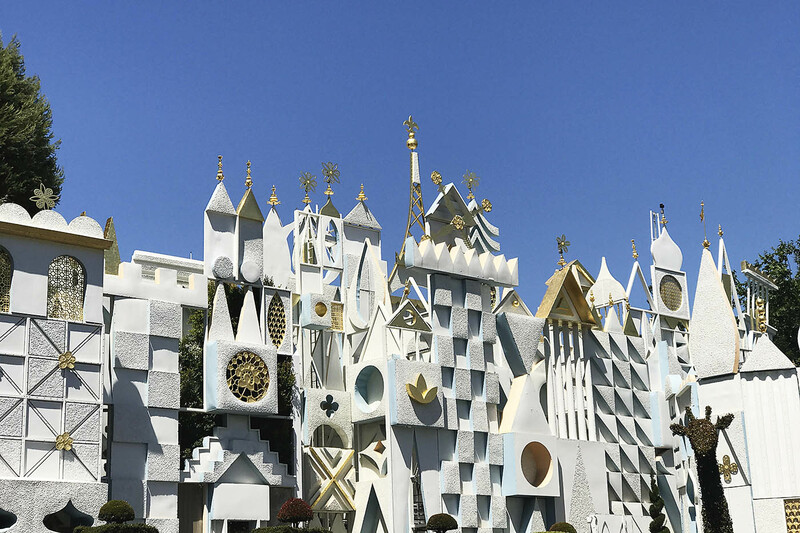 When individuals do this, they share one Disneyland ticket between two people and use them on different days. However, don’t be fooled. Disneyland now requires a corresponding photo when using your ticket, so this is no longer possible. While Disneyland has implemented security measures to try and prevent this type of fraud from happening, people still find a way around them. This makes it an intimidating experience when you are planning a vacation and trying to save the most money at the same time. 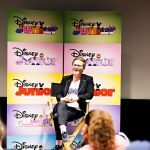 Because of this, ALWAYS make sure that you are buying Disneyland tickets from sites that are run by reputable, Disney-approved ticket sellers. Luckily, I’ve found a company who offers the best price and peace of mind when booking a Disneyland vacation. 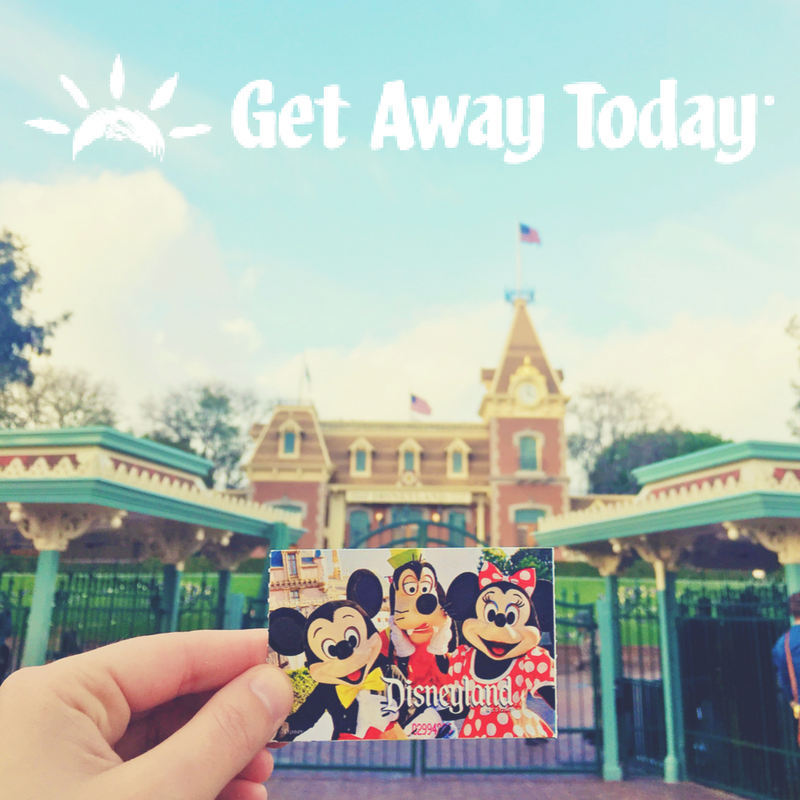 I always use Get Away Today and I completely trust them when it comes to all things Disneyland. 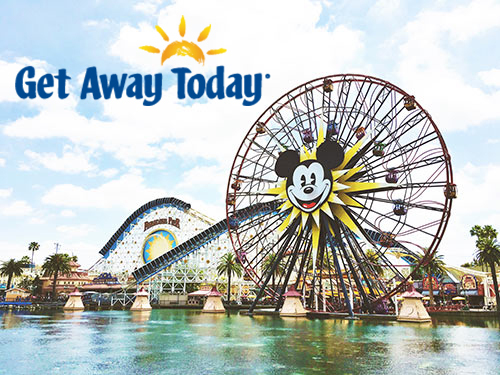 Get Away Today has been directly partnered with Disneyland and various hotel partners for over 27 years, providing their guests with the best price and best service, guaranteed. 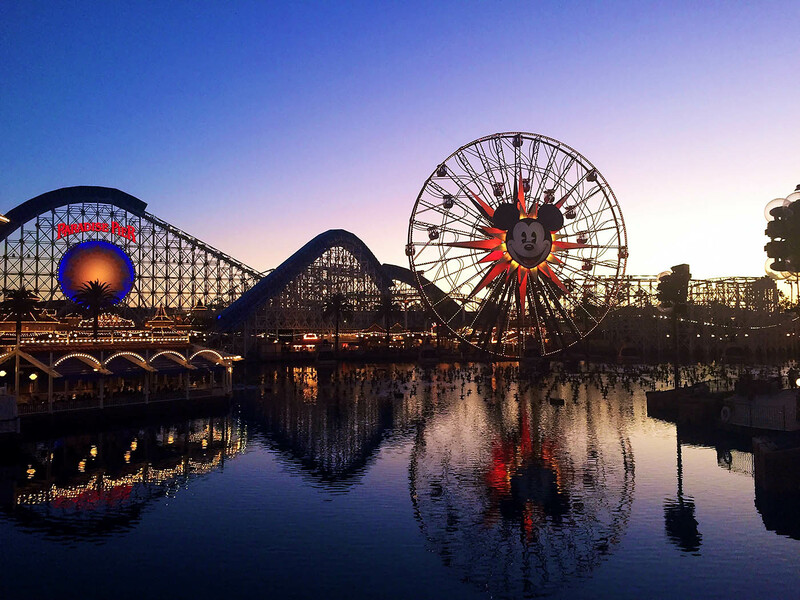 On top of this, Get Away Today is home to accolades such as Best of State, Select Tour Operator from Disney Parks and is approved by the Better Business Bureau. When you book with Get Away Today, you can customize your vacation to what you dream it to be. Whether you want to book a vacation package or just need tickets only, Get Away Today will take care of you. 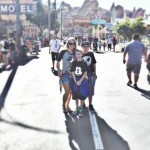 They have the best deals on discount Disneyland tickets and hotel deals. Even if you find a better price elsewhere, they will not only match it, but also beat it! Get Away Today also has a Layaway Lock-in Plan, which allows you to easily plan your vacation in advance. To start a Layaway Lock-in Plan, all you need to do is put $125 down at the time of booking. The plan is also flexible, allowing you to make as many payments as you want, whenever you want, just as long as everything is paid off at least two-weeks before your vacation. The Layaway Lock-in Plan makes it possible for you to travel anytime of the year, without having to pay everything up-front. 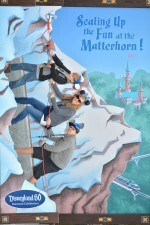 Now that you know who to trust for your Disneyland vacation, why wait? Give their travel experts a call at 855-GET- AWAY or book online at getawaytoday.com. Make sure you mention that All for the Boys sent you and even receive an additional $10 off your vacation package when you use promo code AllBoys.